The BL2521 ECP acts as a mid-tier of our smaller mechanical locks. 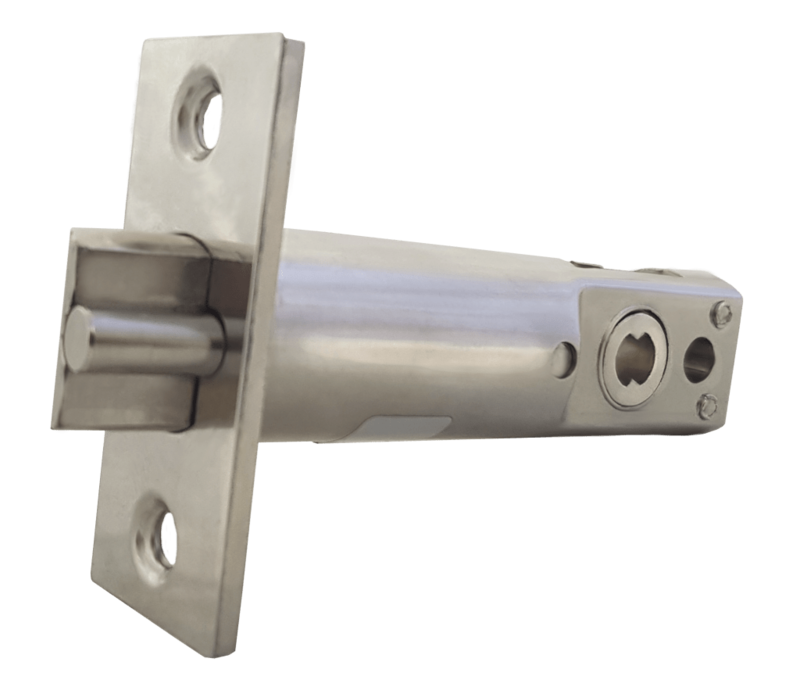 Coming with fully stainless internals, this lock is designed for it’s longevity. This model is fitted with our patented Easicode Pro coding chamber, allowing quick and easy on the door code change. 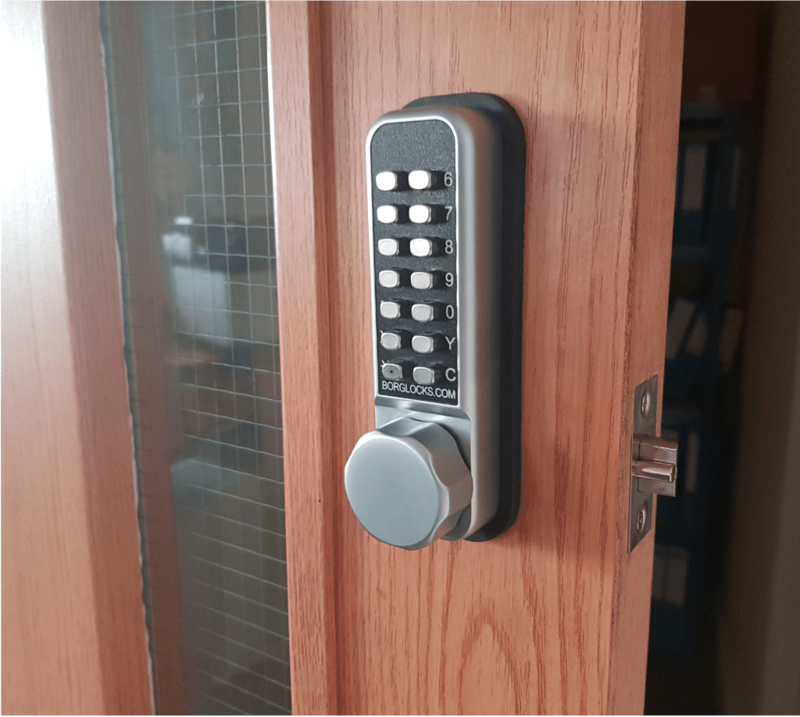 This model comes with either a 50mm, 60mm or 70mm tubular latch and back to back coded keypads. The BL2521 ECP falls as a mid tier to our Easicode Pro range of mechanical push button locks. Manufactured to the highest standard with premium components, these are typically made from stainless steel to guarantee longevity. Instead of the standard internal handle, this comes with a second keypad instead, meaning a code is required to both enter and exit.